The shortcut for the age of strategy app doesn't work anymore, it says application is not installed. 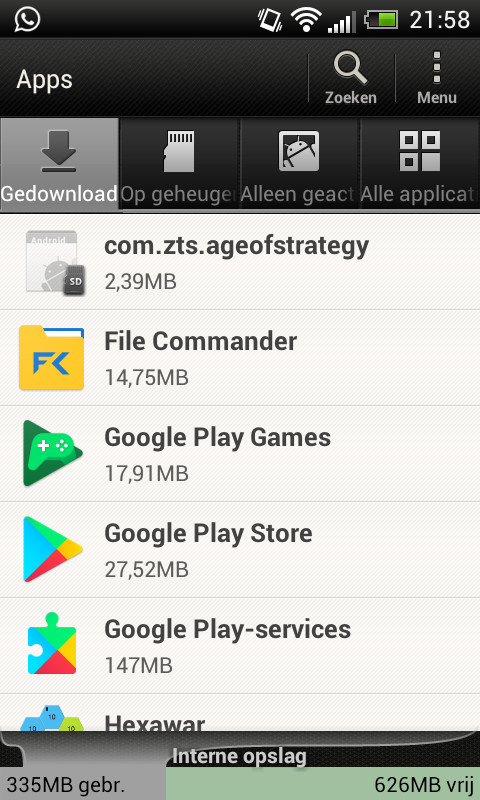 When I go to downloaded applications, there is only com.zts.ageofstrategy, but there is no place I can execute it. I tried to reinstall the app, but apparently the newest version is no longer compatible with my device. app name? you mean the public version? or dev version? where is the shortcut you mention? I'm using the public version but I last updated it like half a year ago or something. I still played it a few weeks ago though. 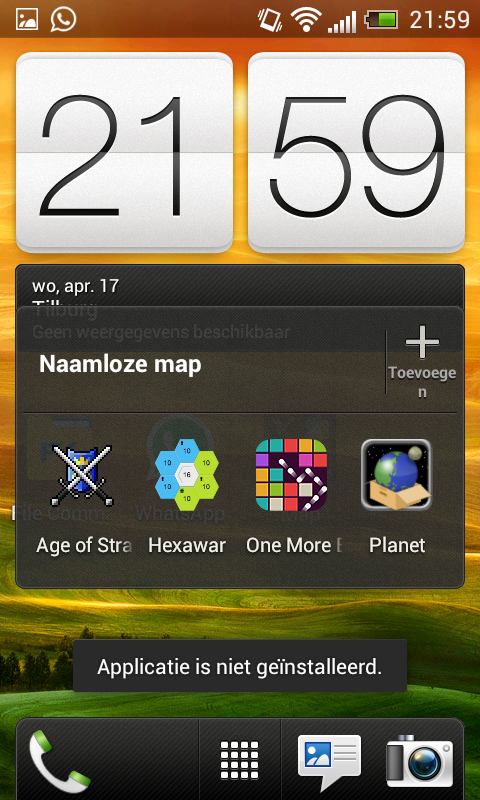 The name of the app in the 'manage applications' tab has turned into com.zts.ageofstrategy. The picture there also turned into the default for things without a logo or anything. The shortcut on my home screen, so to say, says 'application not installed', and there is no related button in the 'all applications' tab. please make screenshots so i see where u are seeing that - thanks! If you need to translate something, ask me. I downloaded it ages ago in the play store. I have played it since the last time I updated. Could it be that part of the file was corrupted or that it can't access the part that is on my memory card? My phone is quite old so hardware issues are actually quite likely. Hmm, on the memory card there is another file, and that one is 27 MB. Maybe they together would be the entire game, but somehow they got delinked? Which version of Age of Strategy would I need?